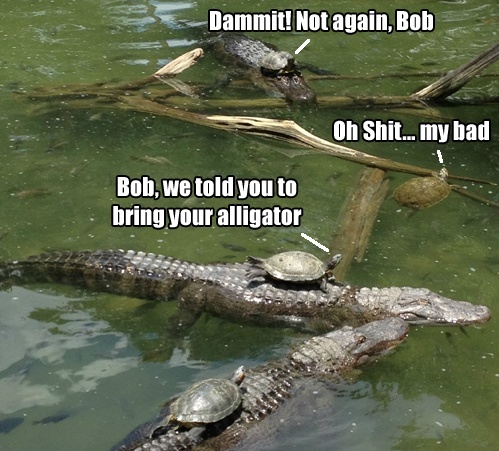 OK, it's been a bit of a tough summer here in Obscurity. But appreciating the summer just as it is, along with a dose of humor, always helps. 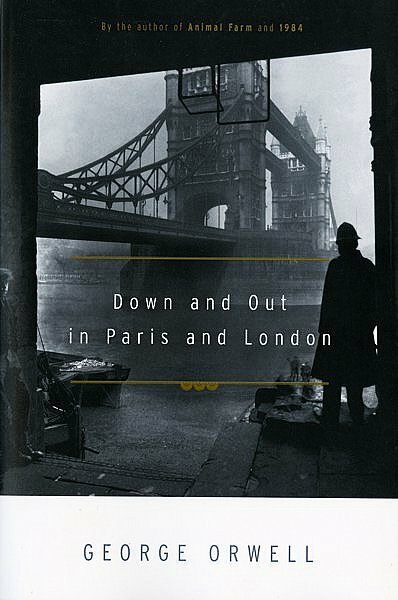 George Orwell's Down and Out in Paris and London. Link. Neil Gaiman's Neverwhere, probably my favorite of the bunch. Link. Hilary Mantel's Wolf Hall. Link. Audrey Niffenegger's Her Fearful Symmetry. Link. 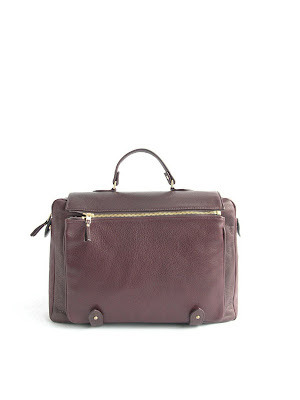 Happily, oxblood is the hot new color for fall. 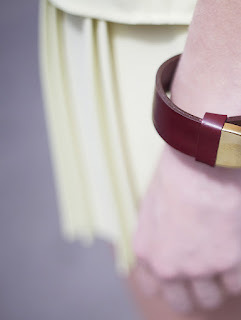 Lizzy Disney leather cuff from Maryam Nassir Zadeh. Aandd Academy Satchel in oxblood, Assembly New York. Hey, all accessories aside, I'm sorry it's a tough time. Oh, and that Gaiman cover? Awful looking.